Murmansk Region Governor Marina Kovtun has denied media reports that she is planning to resign, TASS reported on Tuesday, citing the governor's press secretary Anna Bulatova. There have been regular stories lately claiming that the governor will resign. "The governor denies the recent reports in the media that she allegedly intends to resign," the press secretary said. "Rumors of her resignation have been floating around for several years, which is the best proof that they are unfounded." The governor continues working as usual, the secretary said, adding that her schedule is full. 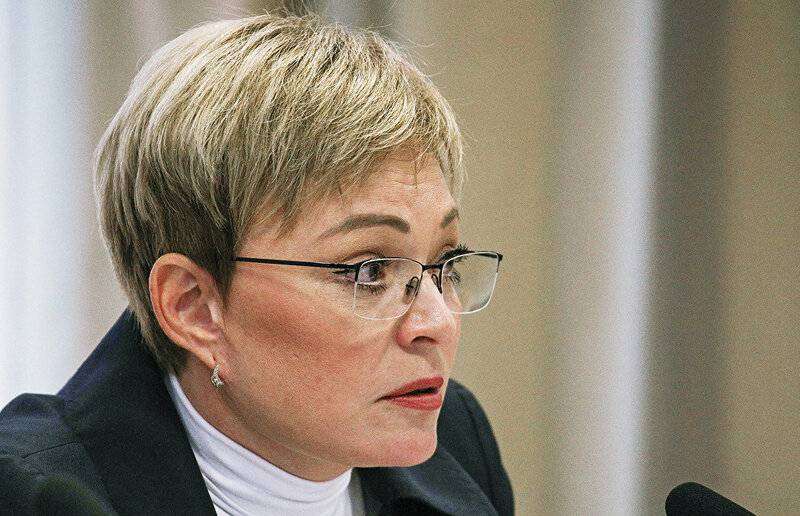 A few days ago, a local media outlet reported that Marina Kovtun's appointment as First Deputy Minister for Development of the Russian Far East in charge of Arctic issues was imminent, citing a source in local government. Responding on her official Twitter account, Marina Kovtun wrote that she hopes the law against fake news will be passed soon. Marina Kovtun has been the Murmansk Region governor since 2012.